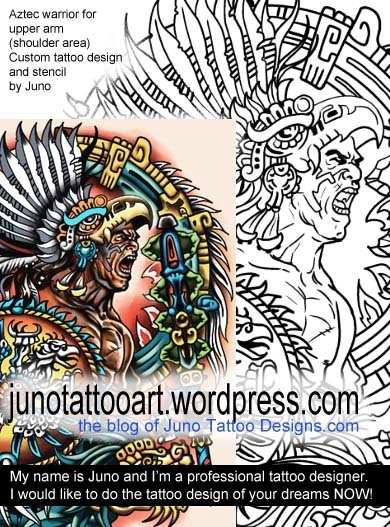 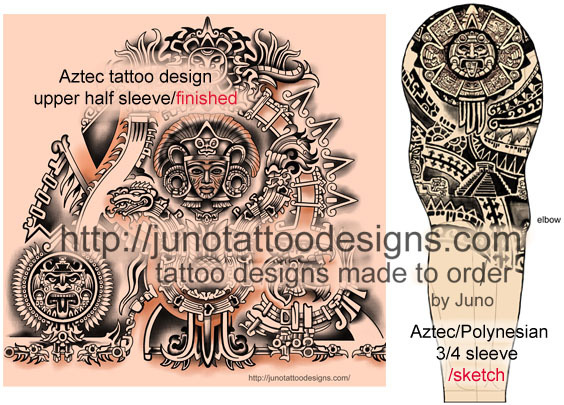 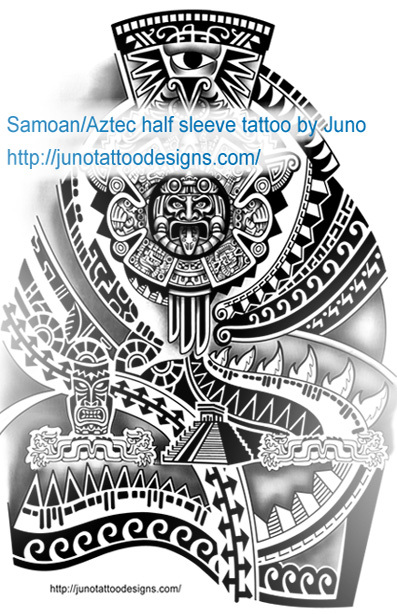 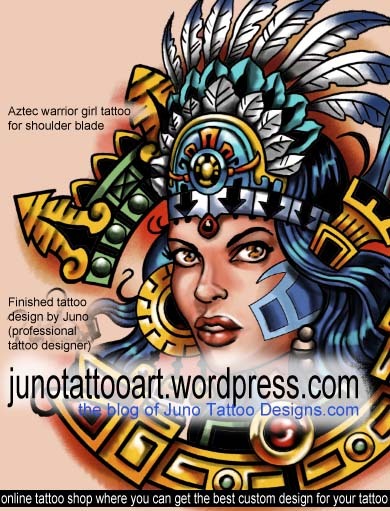 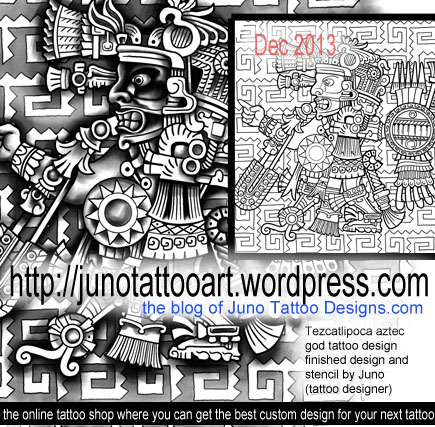 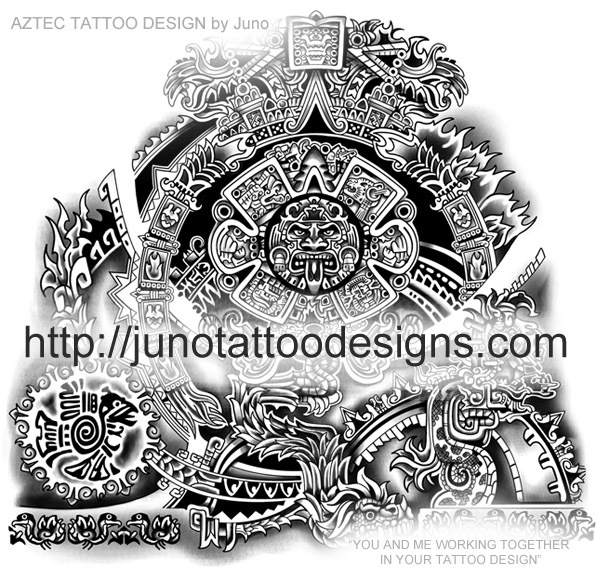 Looking for an unique Aztec/Mayan design for your next tattoo? 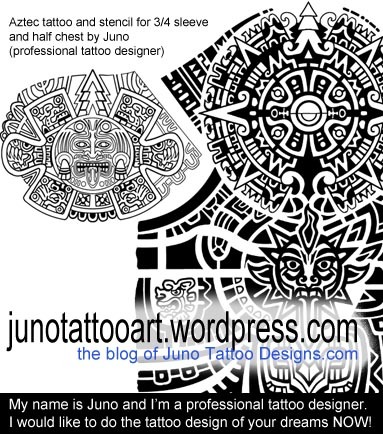 My name is Juno and I’m a professional tattoo designer. 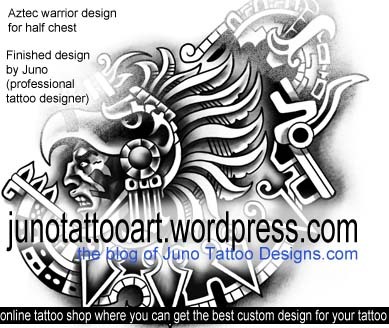 Contact me and tell me what design do you want, I would like to do the best custom design and stencil for your tattoo. 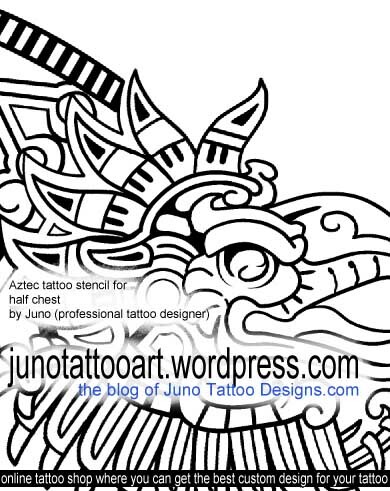 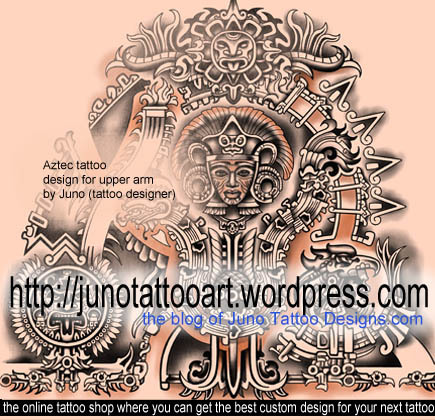 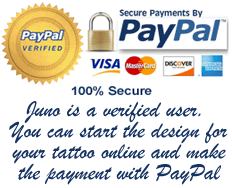 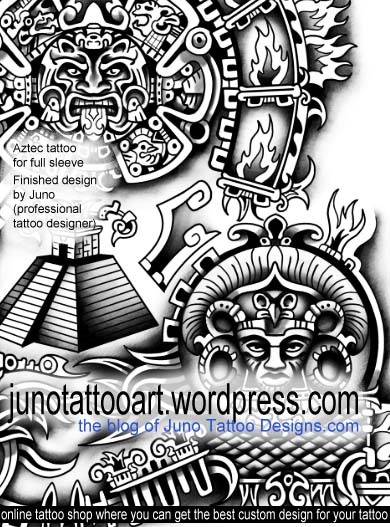 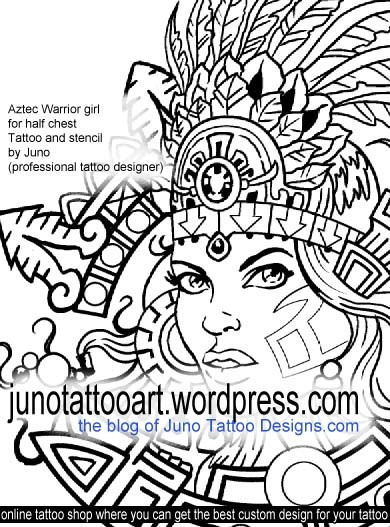 These are some samples of my custom designs made for customers of my site Junotattoodesigns.com and this blog Juno Tattoo Art. 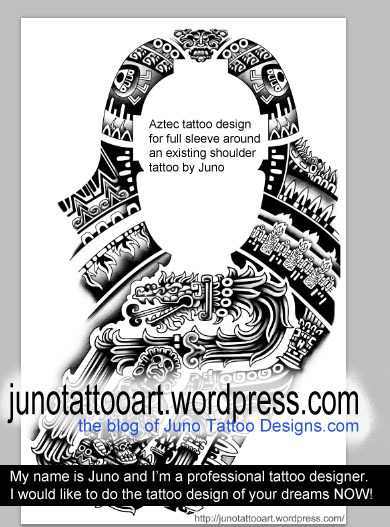 Contact me if you want an exclusive design for your next tattoo .